Fisherman's Wharf is one of San Francisco's world-famous attractions. There are a number of attractions in the Fisherman's Wharf District including Pier 45 and Pier 39. 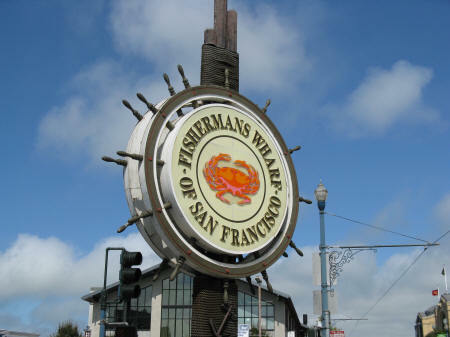 Visitors to the wharf in San Francisco USA can enjoy fresh seafood and a number of excellent eating establishments.